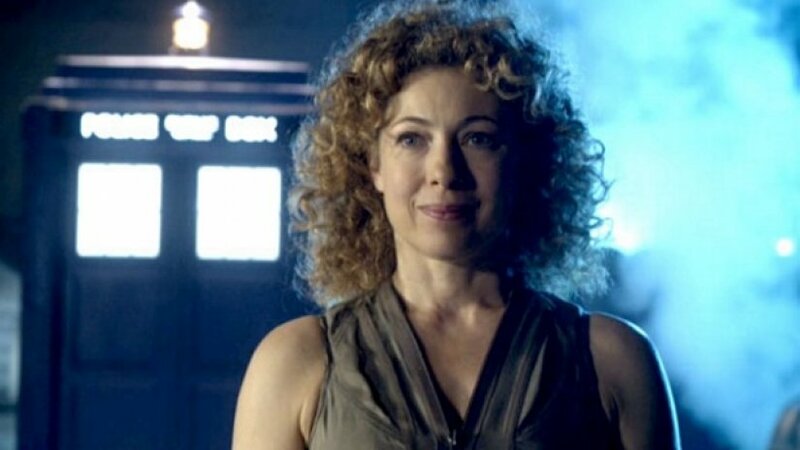 River Song might be one of the greatest characters in all of Doctor Who. She made her first appearance in the two-parter “Silence in the Library”/”Forest of the Dead,” and she’s been a bright spot in the show ever since. She’s strong, intelligent, and has the most convoluted timeline of anyone, aside from The Doctor, so she’s perfect friendly foil. And, of course, she died just after we were introduced to her. Such is the saga of River Song. Thankfully, The Doctor couldn’t leave it at that, and he figured out a way to save her at the last possible second by uploading her consciousness to a massive computer. For good measure, and to make sure she wouldn’t be lonely, he uploaded her friends who had also died in this adventure. But how was The Doctor able to do this? Two words: Data. Ghosts. This episode was the first—at least, of the modern series—to make the case that a person’s soul (or mind) could be stored like data. Now, this is an old sci-fi trope: the mad scientist builds a machine that can digitize a person’s mind, preserving it forever on a hard drive, etc. Doctor Who’s version, however, is much simpler. Here, the dearly departed just happen to be wearing space suits with some sort of communication device that captures their essence wirelessly, accidentally. Turning back from Missy’s diabolical plan, let’s go back to the Library, where River Song and her team have been left to live forever inside CAL, the supercomputer at the heart of the Library, who used to be a littler girl named Charlotte. That might be the most Doctor Who-y sentence ever written. Anyway, for the first part of the story, the virtual world inside CAL was a corrupted world where little made sense. Time is disjointed, and nothing is really as it seems on the surface. Sounds a bit like reality, actually. By the end of the story, The Doctor has fixed all of this, leaving River, the digital version of Charlotte, and River’s team in a virtual paradise. CAL 2.0, if you will. This tracks fairly well with what we, as Christians, believe about Heaven, with one major difference. Firstly, The Doctor replaces the broken virtual world with a perfect one. As we discussed in a previous chapter, this is exactly art God is going to do for us. This world will be replaced with a perfected version. Death will be ended, as will sorrow, pain, evil, etc. All the bad stuff. This is not going to be some eschatological software patch. God is going to replace the whole lot with an upgrade. No longer will our lives on this planet be difficult or lead us to despair. This is the “happily ever after” the stories always promised. Secondly, The Doctor left River with some friends. As he’s surely learned from his own experiences, and as I have learned from Legends of Zelda, it is dangerous to go alone. The Doctor is trying to give River a chance at living in a digital heaven, and a key part of that is having friends. As we now know from the tragic story of Me, living forever is meaningless and empty if you can’t share it. 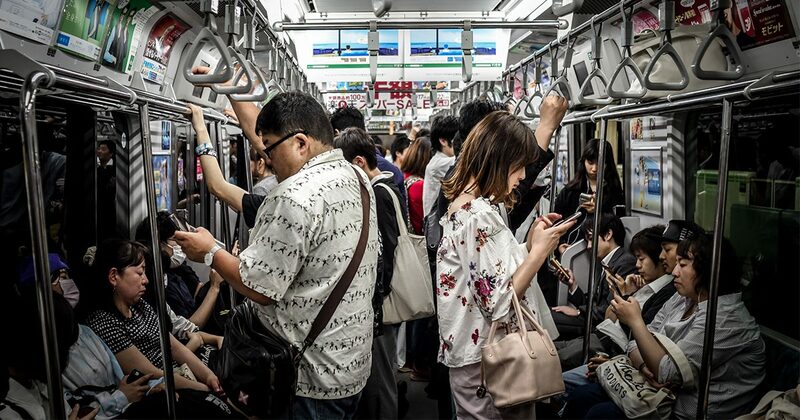 Humans are social creatures, so any perfect world is going to have to include other people. The Doctor knows this, and so he provides this for River. God not only knows that we need others in paradise He is actively working to ensure that paradise is packed with as many people as will accept His invitation. Third, and the final of the similarities, paradise lasts forever. CAL had been operating for centuries when The Doctor visited the Library, and there’s no indication that it won’t continue operating indefinitely. Maybe even forever? (Of course, at some point, the Library would still likely shut down or the planet itself destroyed. But still, forever-ish?) God is preparing a paradise for us that is eternal. It’s a new creation that will match the new creation that we ourselves have become through the redemption of Jesus. This new creation is free of the curse of death that was imposed due to sin. When we enter into this paradise, when we enter into Heaven, we are leaving the temporal world for the eternal. Paradise isn’t just perfect: it’s perpetual. The main difference, however, in what The Doctor provided for River and what God provides for us. The Doctor gave River a digital paradise, which makes sense. 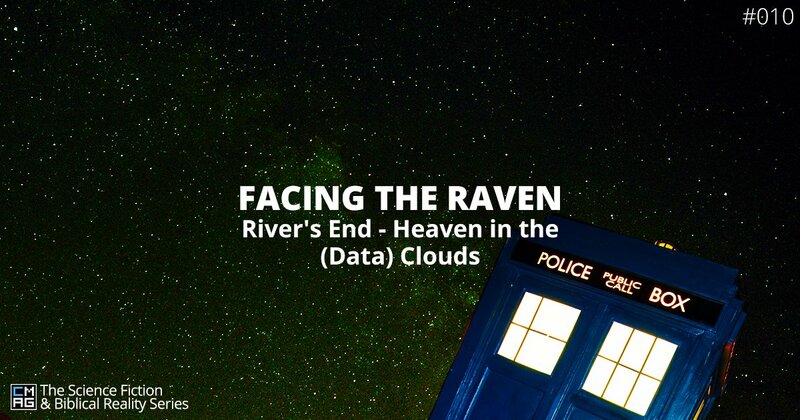 River was a data ghost. It was the only option left for her. Sadly, many Christians think that our eternity will be much the same. 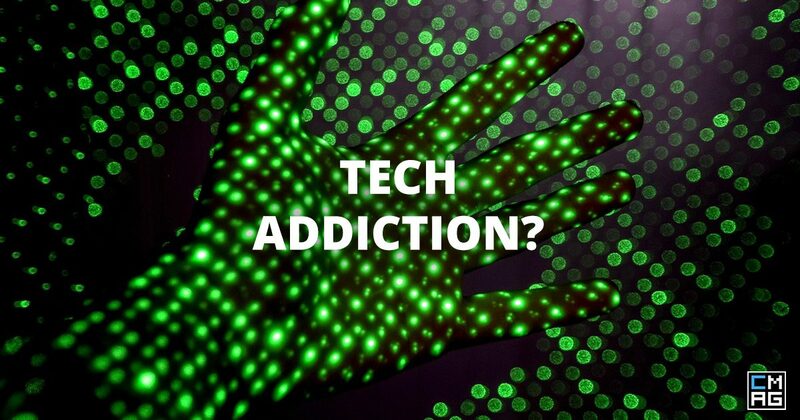 Though they would use the word “spiritual” over digital,” the error is still the same. Again, echoing a previous chapter, we have to be clear in our minds, that our eternal destination is a physical one. God’s plan is to replant Eden, but this time, He won’t be seeding a garden. He’s bringing us an eternal city. * He’s recreating the universe. Heaven isn’t going to be in the clouds, with harps, and so. It’s going to be a brand new world to explore and enjoy while walking side by side with God. And perhaps that’s one more difference we can highlight, and a good one to close this section with. The Doctor often leaves something behind for people to help, to better them after he’s gone. Because he’s going to leave. That’s as certain as anything else about The Doctor: he leaves. God, however, is creating a world to share with us. He wants to be with us, forever. That’s why He sent Jesus. That’s why He’s working behind the scenes to recreate all of existence. He never gave up on humanity when we fell. Instead, He’s been working to bring us all back home, back to the beginning, to an eternal paradise to live with Him. He’s been working to bring us home this whole time; He’s just taking us the long way around.